Welcome to Beech Class with Miss Polan! 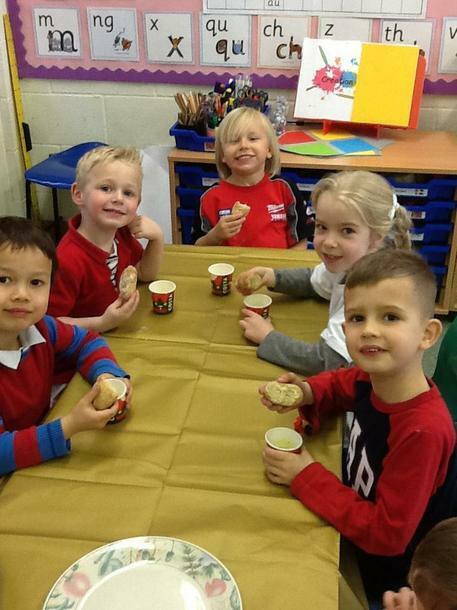 On Friday the children spent the morning making bread and learning about the types of food that would have been eaten at a Medieval Banquet. 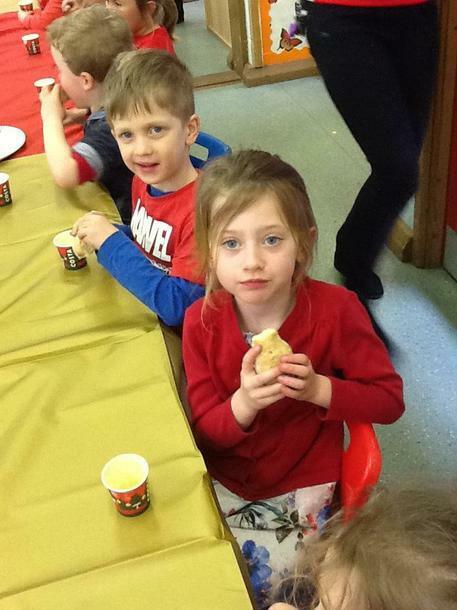 In the afternoon they ate the bread they made and some soup. They were very excited to have no cutlery (as this had not been invented yet)! 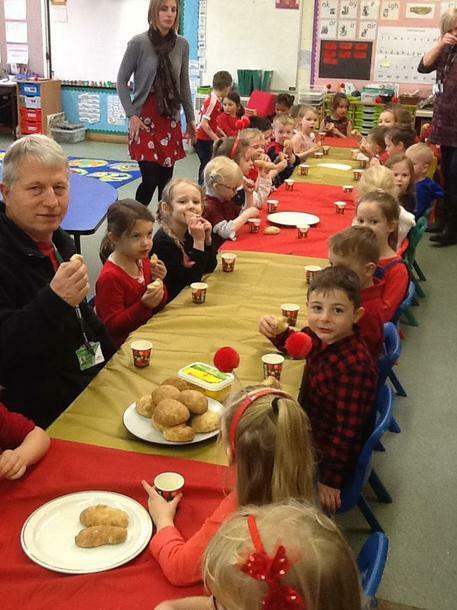 The children wrote an invitation to Mr Matthews, to invite him to join them at their banquet. 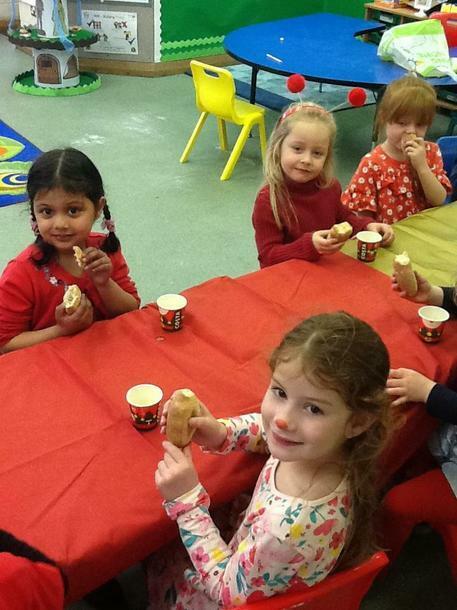 The children loved making bread and many said they'd like to make it at home for their families. Please find the recipe below! What did knights look like? What did a knight need? What are castles made of? What made a poorly knight better? Who did they keep in the dungeons? Why did castles have moats? The children are super excited about our trip to Chepstow Castle on Monday 11th March! The children absolutely loved our visitors from Wiltshire Sight on Friday and enjoyed meeting Alan and his guide dog Judy. Alan told the children how important Judy is to him and gave examples of the types of things she does to help him live safely. 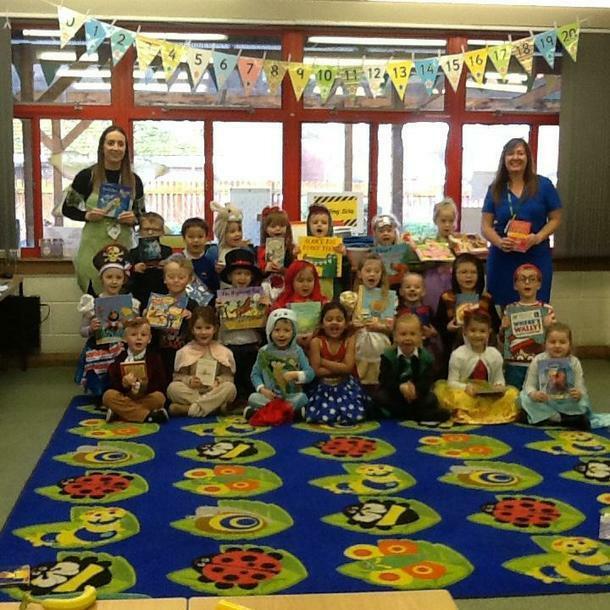 The children asked really well thought out questions and were very good listeners. Wow! 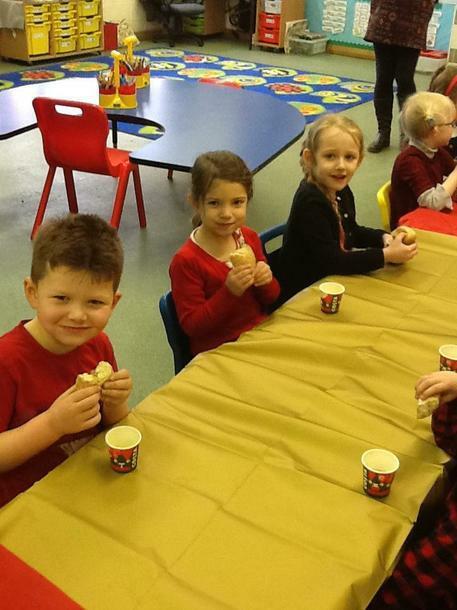 The children are so good with routine now and are fully settled into life at Bowerhill School. They are coming in independently and organising themselves extremely well in the mornings. We are so impressed with them! They're in such a rush to get in and see their friends and start their day they often forget to wave their grown-ups goodbye! The book bags boxes and reading diaries box will continue to be at the front of the classroom in the mornings and it's great to see the children taking responsibility for putting the right things in the right place. Homework will be sent home on the Friday of each week. This should be completed and handed back in on the Wednesday of the following week. Please continue to read and share stories with your children - not forgetting to record this in their reading diary. All reading counts, they don't have reading books yet so sharing a bedtime story each night, looking at a library book or sharing books with siblings can all be logged. The children are about to begin their daily Read Write Inc phonics sessions. They will bring home a sounds sheet each day to share the sound they have been learning. When they bring their daily sheet home to practise, this reinforces their learning and allows them to share their success with you!